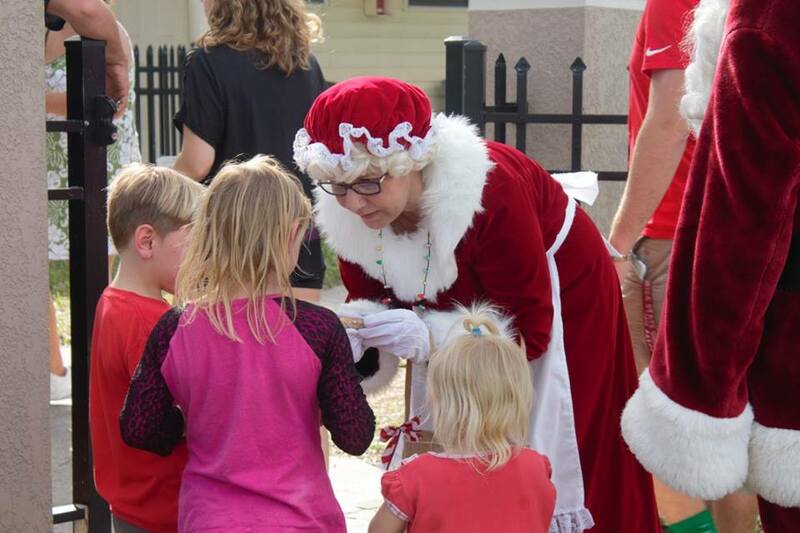 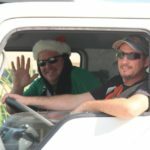 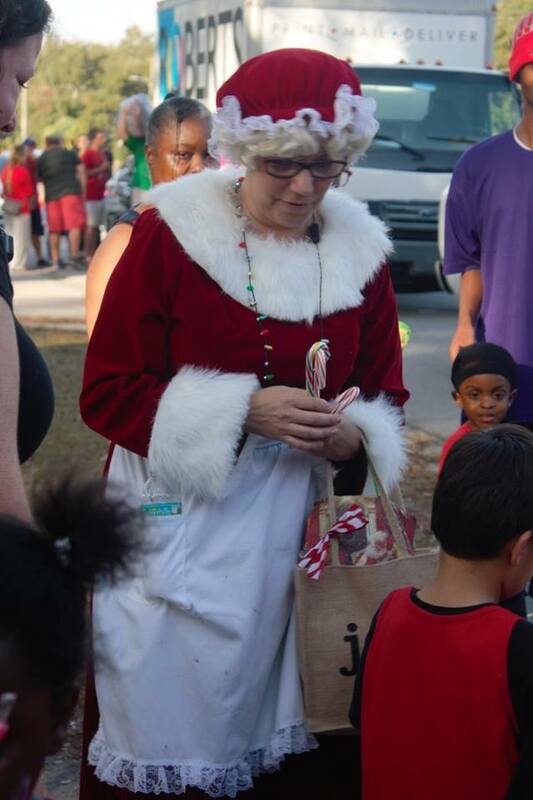 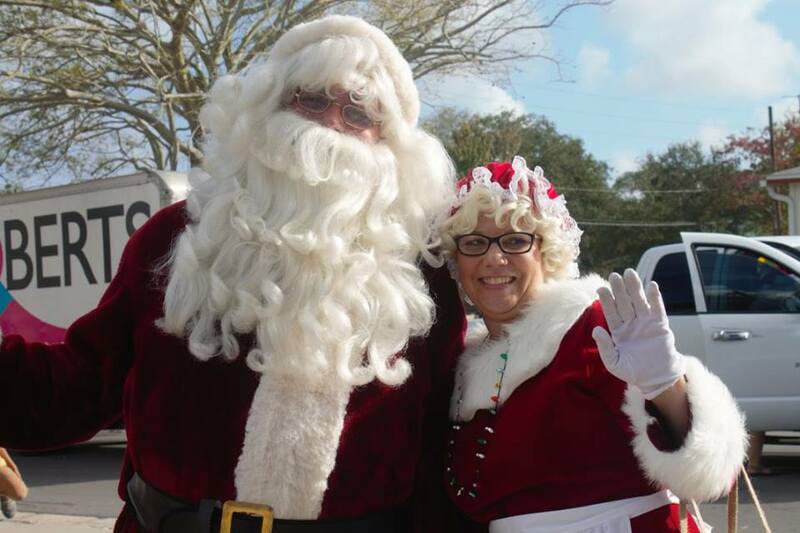 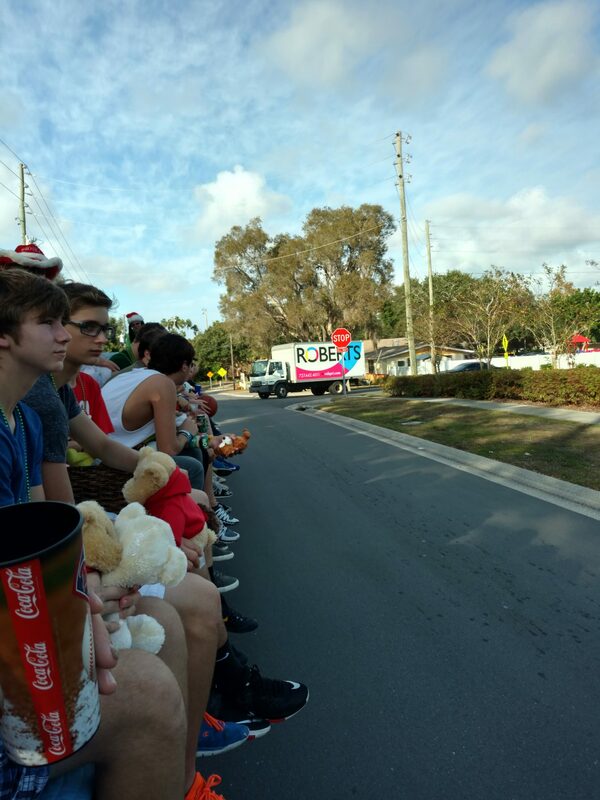 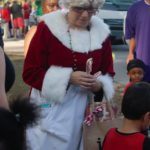 HomeNewsRoberts Printing spreading holiday cheer throughout the community! 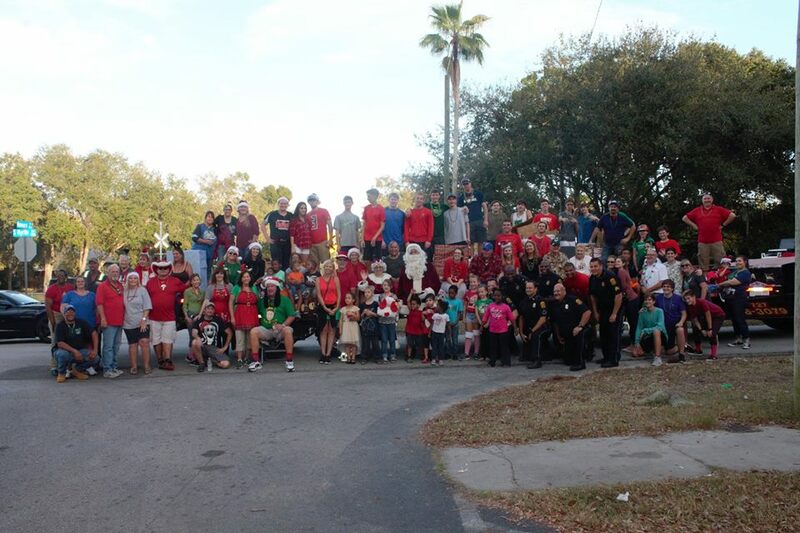 Roberts Printing spreading holiday cheer throughout the community! 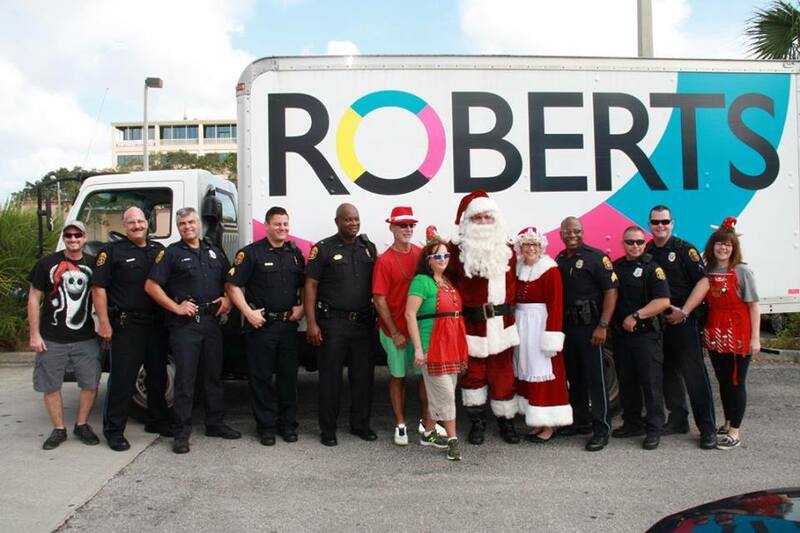 Roberts Printing shared in the merriness of this past holiday season! 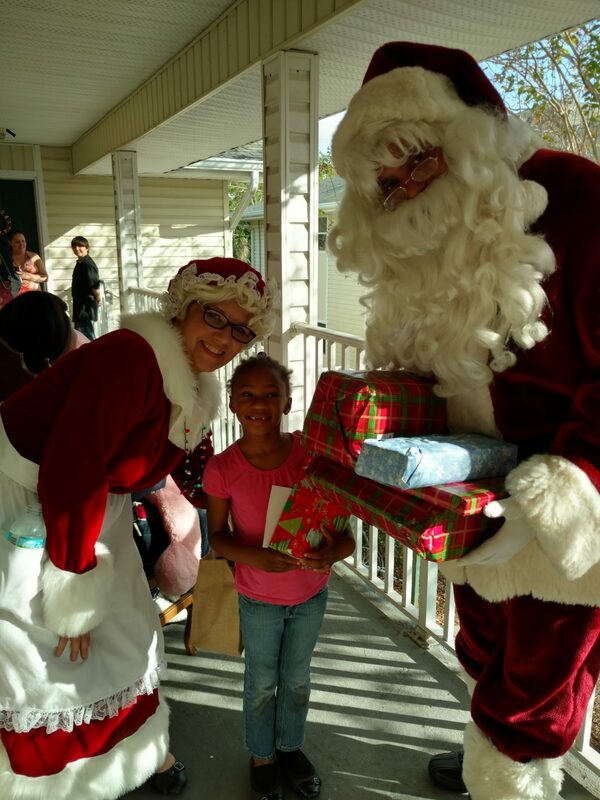 Along with Santa and Mrs. Claus, and many of Santa’s volunteer elves, we loaded our truck and delivered holiday gifts to over 143 children in emergency and community housing projects. 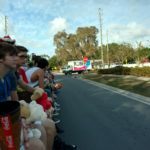 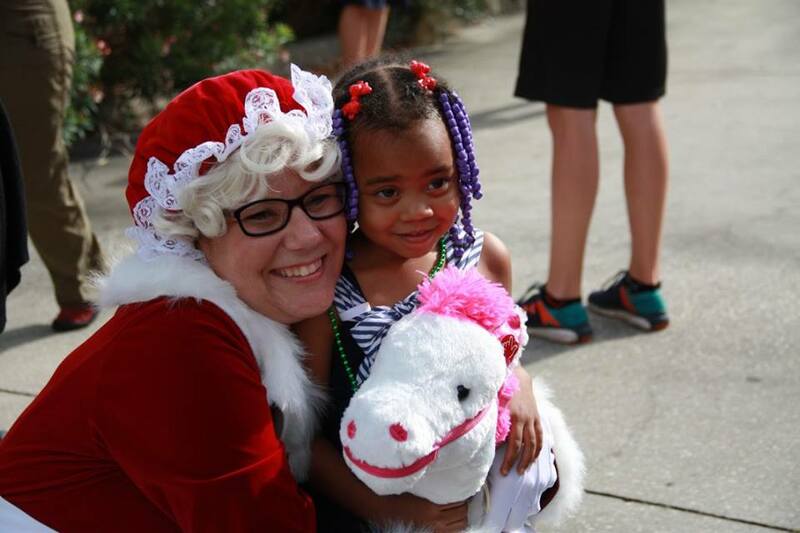 At the heart of the giving is The Donn Davis Sleigh Ride, developed 37 years ago, with a goal to help make a difference in the life of a child. 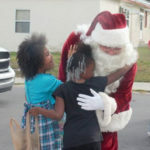 Toy donations, as well as generous monetary donations, help to provide toys for each child within the housing projects. 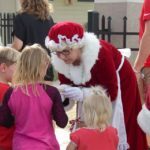 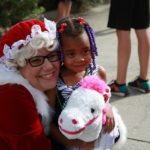 Volunteers then wrap, tag, and personally deliver the toys to children with the help of Santa and Mrs. Claus, our local police department, and many dedicated elves. 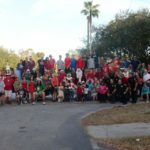 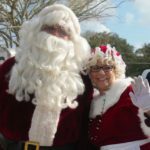 Don Davis, the sleigh ride founder, has since passed, but his memory is honored through the continued efforts of donations and volunteers that help carry on the magic of the annual sleigh ride tradition. 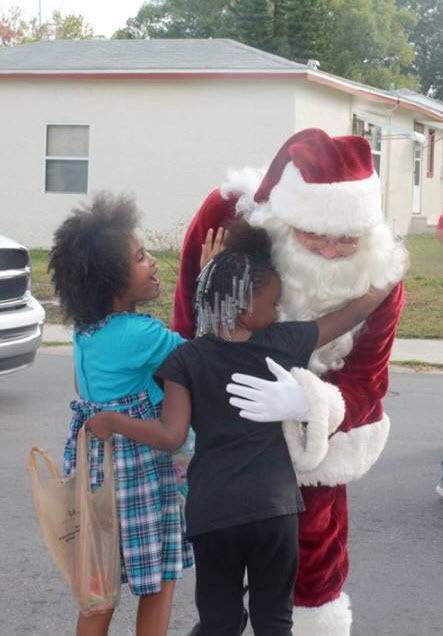 Donations from the event continue beyond the holiday season, for the girls of Brookwood Florida. 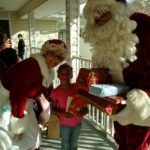 A dedicated housing development providing adolescent girls an alternative living environment and provide such programs as employability skills, independent living, and counseling, that will prepare them for self-sufficiency or family re-unification. 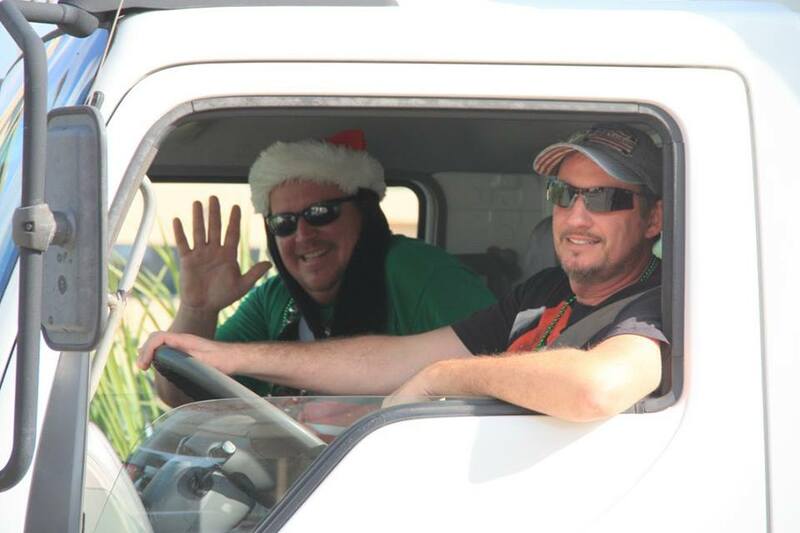 We appreciate the dedication of the volunteers who continue this event each year, and are grateful that Roberts Printing shares a part of it!